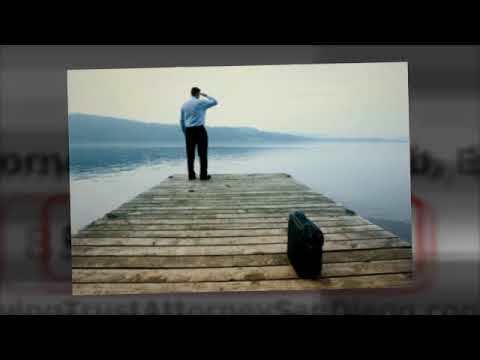 We often hear that the best time for estate planning, Rancho Bernardo, CA is now – true. However, for some reason, there are still many who, shall we say, do not buy this idea, believing that this thing can be done later. The best plan is achieved when enough time is given. Just like in any other project you want to accomplish, the best result can be achieved when you allocate enough time to do it. More time means careful planning, and careful planning yields a more ideal result. Dying is inevitable. Yes, you can be young and healthy, but the fact remains that no one is invincible when it comes to dying. 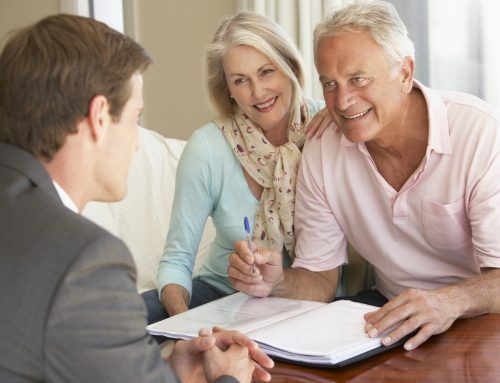 Estate planning as early as possible provides an opportunity to put things in order – both in your business and personal life – which is important most especially if you have dependents. More time means finding the best legal assistance available. 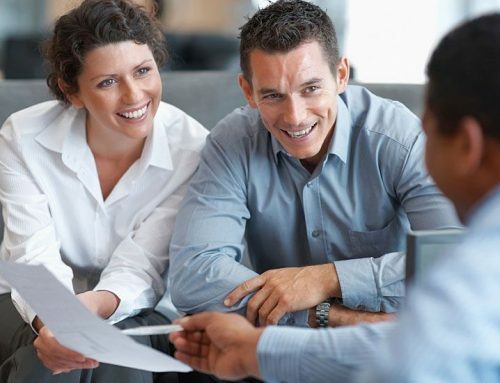 Finding the most qualified estate planning attorney can be a tedious task; however, when done at an early stage of your life, it becomes a lot easier. Again, it boils down to being early – when you have the luxury of time to do prior research, to examine qualifications of your prospects. It also means that you provide more time for your lawyer to deliver the best estate planning, Rancho Bernardo, CA for you. Remember, no matter how big or small is your estate, you spare your loved ones that you leave behind from trouble when you have established a solid estate plan for them. 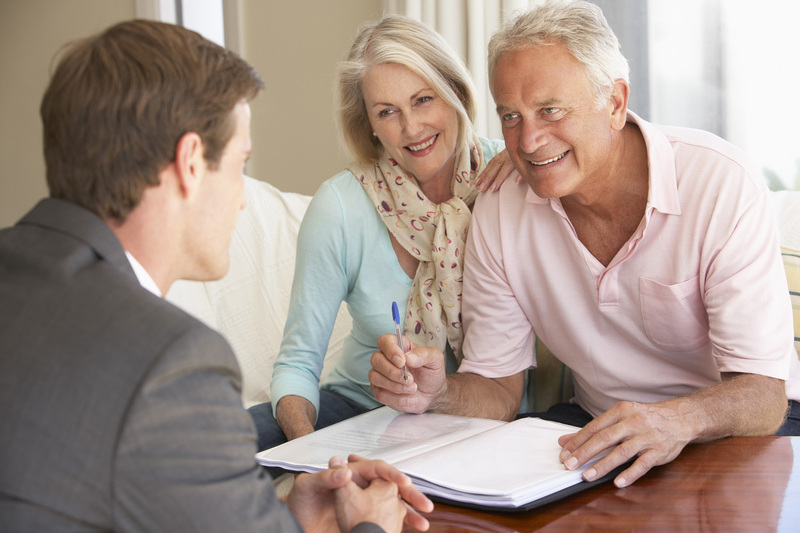 For inquiries on estate planning, Rancho Bernardo, CA, contact us at (858) 558-1191.